Don’t miss a thing! Join the Wellsmart newsletter. 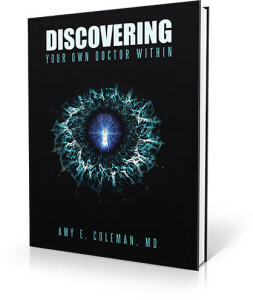 Fill out the form below to subscribe to our newsletter and receive a free download preview of Dr. Coleman’s upcoming eBook, Guiding Patients to Their Own Doctor Within.